Ever since my daughter started preschool, at the tender age of 2, she fell in love with Disney Princess craze. I love fantasy, and I love fairy tales. I just couldn’t sit down and see how everything around my house turned into pink and ruffles, as well as feeding my daughter sanitized versions of classic fairy tales only. I needed to give her as many alternatives of Princesses, stories and female heroines, as I could. 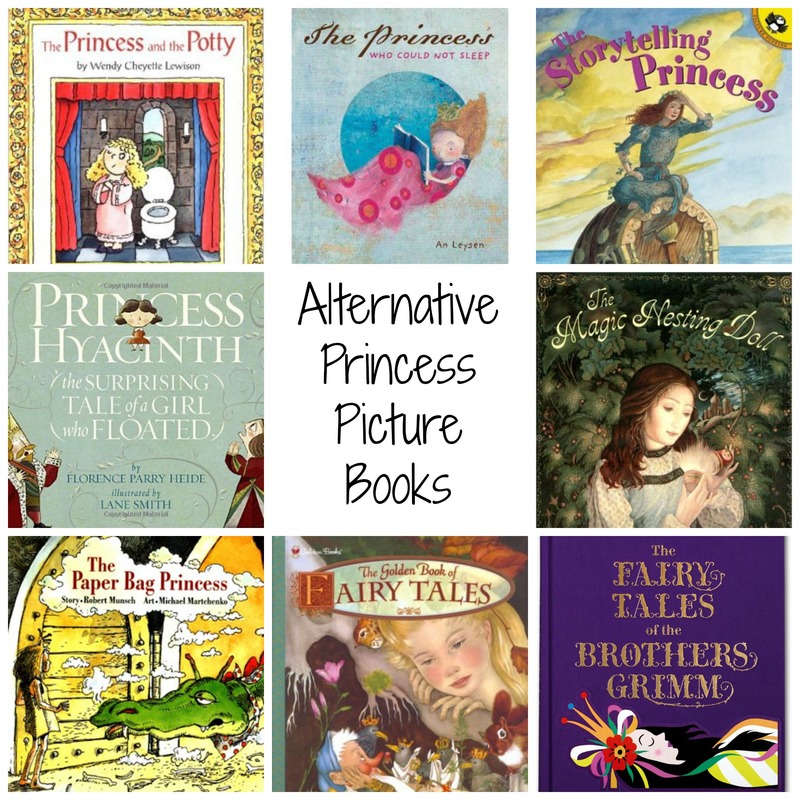 I had read a couple of books that settled the importance of my quest: Cinderella Ate my Daughter, by Peggy Orenstein, and The Uses of Enchantment, by Bruno Bettelheim. So, guided by my own love for fantasy, the fabulous library system in Los Angeles, and some wonderful stories and art, we managed to find the following picture books that we (both my daughter and I) recommend extensively. The little Princess in this story is rather bratty, and I’d definitely not want my child behaving like her. But I had to include this book in our list, as it was the story that finally helped me potty-train my daughter. I guess that thinking Princesses had to use the potty too did help in her head. 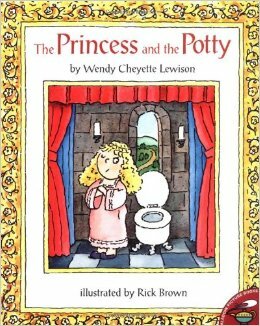 The book is funny, and exclusively to be used for girls of potty-training age and a Princess craze. 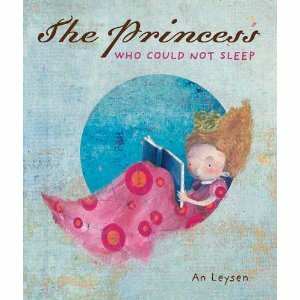 This story deals with a Princess who had it all, but could not fall asleep, no matter what. There are several ideas and humorous things that people try to get the Princess to fall asleep to no avail. From counting real sheep to Maleficent offering the Princess to prick her finger on her spindle, this story covers several tactics for parents to put to bed overly curious and hard-to-go-to-sleep princesses. The art is absolutely stunning too. This book is one of my favorites, particularly for the story. The Princess in this story is far from the damsel in distress that waits for her knight in shinning armor to come and rescue her, or has to be held as a prize for her parents to offer suitors… She refuses to submit to her fate of marrying the Prince their parents have chosen for her, and she lives her own adventures and created her own story — where she gets to fall in love with the man she wants to marry. The end is a bit of a twist, but sweet nonetheless. The artwork is nice, if not spectacular, but all in all this is one of my favorite Princess storybooks. Princess Hyacint could be thought as a sort of magical realism book. 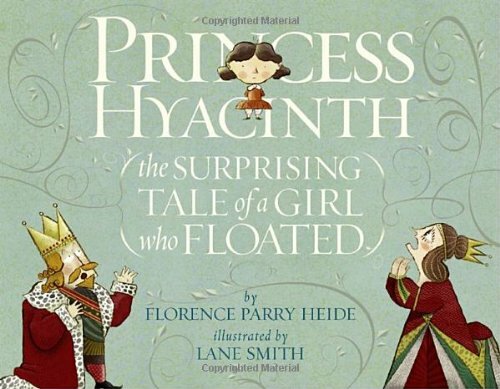 The Princess in this story literally floats… and their parents have to do all they can to keep her grounded. It is a nice metaphor too for dreamers, and the resolution of the problem is very sweet. The story is fresh and the artwork very colorful and beautiful too. 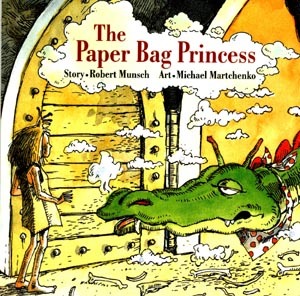 The Paper Bag Princess is my personal favorite, as stories go. 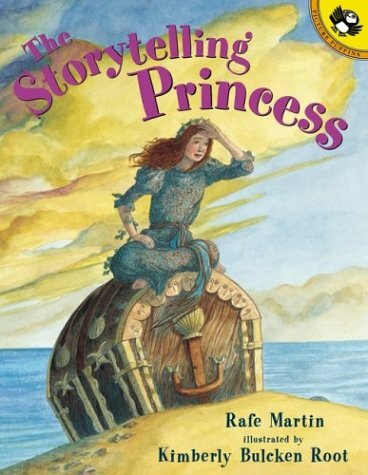 In this one, which is a classic, the princess outsmarts the dragon and saves the Prince; just to realize the Prince is a spoiled brat and she’s better off alone than in his company. Definitely a powerful message to convey to our younger generation of women! I also reviewed this book previously, but I had to include it too. 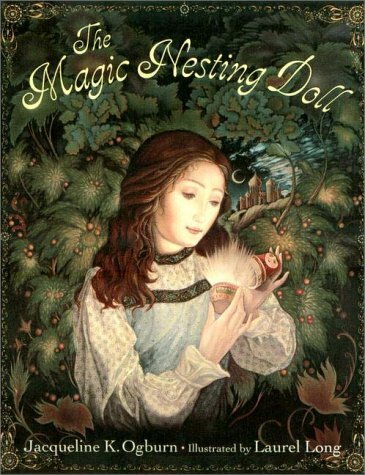 This particular book is illustrated by French artist Adrienne Segur, which illustrated my favorite fairy tale books as a child. The stories in this book are the original Charles Perault, Brothers Grimm and such… so the fairy tales contained are not your Disney version — they contain the dark side of the classic tales. I remember being mesmerized by the drawings and taken by the stories as a child, and my daughter is now too. This Fairy Tale book was put together by Taschen, who is a publishing house better known for their art books. Needless to say the artwork contained in this book is stellar — a different artist for each different tale. All the stories are the original version of the Brothers Grimm tales, translated by Mathew Price. The translation was commissioned specially for this publication, celebrating 200 years of the Brothers’ stories. If you want a version of this classic tales with breathtaking illustrations, this is the perfect book to get. Tagged Book reviews, Inspiration for Kids.